Be chic with your style. Try an updo hairstyle with some curls dangling towards your face. Accentuate your pin up hair style with some jazzy pincurls. 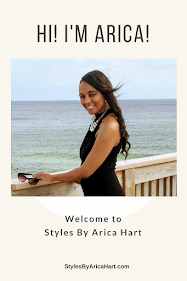 Check out this chic Updo Hair Styles by Arica Hart and let your curls dangle for days! This style is great for the business woman, working class woman, student, and stay at home moms. It gives you the since of pride and confidence to get through the day looking great. Rock you an Updo Hair style and enjoy your day! Check out this video of this Updo hairstyles!